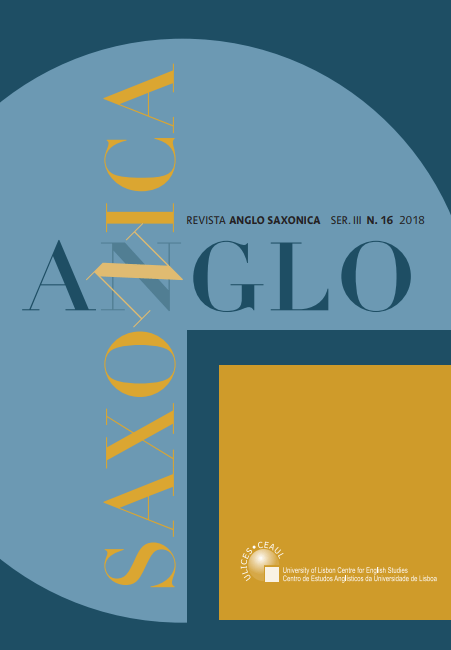 This special edition of Anglo Saxonica contains a select number of peer-reviewed papers on some of the topics introduced and discussed at the conference. Those who would like to enjoy a Portuguese dish in a cosy environment with a wonderful view over downtown Lisbon, can now register here for our Conference Dinner at Varanda de Lisboa, Hotel Mundial, on 14 October 2016, at about 7.45 pm. Price per person: 30,50 Euros. Have a look at the Menu to whet your appetite. Confirmed participants and those who wish to attend the Conference should register using the following link: Registration. If you wish your Tax ID number to appear on the receipt issued by our financial department, please confirm it via email. * Proof of status must accompany registration.